When looking for the perfect robotic pool cleaner for your vinyl pool, you might be overwhelmed by the numerous options the market has to offer. Finding the best cleaner always seems to be a tedious task. 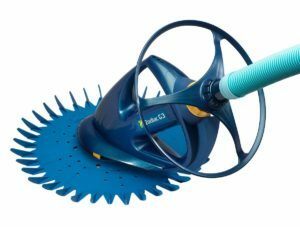 Luckily for you, we’ve put together a review of what we consider the best robotic pool cleaner for your vinyl pool , the BARACUDA G3. It’s one of the top seller pool cleaner at Amazon and integrates some of the most sought after capabilities for a robotic pool cleaner into one. 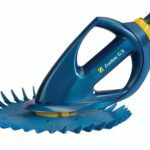 So, read on to know more about this amazingly quiet and powerful suction cleaner if you’re wondering about the perfect cleaning solution for your vinyl pool. The BARACUDA G3 has a robust body design that will get around your pool like no other pool cleaner you’ve tried before. But don’t get fooled with its simple and sleek design though! 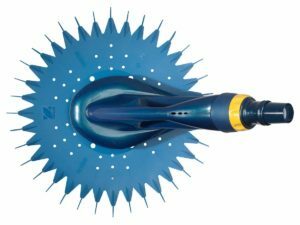 It features a long life diaphragm providing superior reliability and it can navigate tight corners with enhanced agility, thus ensuring continuous cleaning. The G3 also has only one moving part, so its very easy in terms of maintenance. The G3 is a powerful suction cleaner that works with low speed pumps to clean with maximum efficiency. Its particularly quiet which gives the G3 a huge advantage over other pool cleaners. It can pick up all sorts of particles ranging from small dust particles to bigger particles like debris, small insects and pebbles. The G3 features a FlowKeeper valve, which automatically regulates water flow to maintain peak cleaning performance even with lower horsepower pumps. It is a rugged pool cleaner that eliminates scuffs on all pool surfaces. The BARACUDA G3 has a dimension of 41.5 x 8 x 18 inches. It weighs at merely 18.2 pounds. It comes with 12 new hose segments which are exceptionally durable and when connected have a total length of about 39 feet. Inside the box the BARACUDA G3 comes with the aforementioned hose sections, hose weight, flow gauge, wheel deflector, pool cleaner body, finned disc, 45-degree elbow, 4.5-inch connector, hose protector net, the FlowKeeper valve and valve cuff. Slide the finned disc over the foot pad. Be sure it fits properly in the grooves provided. The fins on the disc face upward. 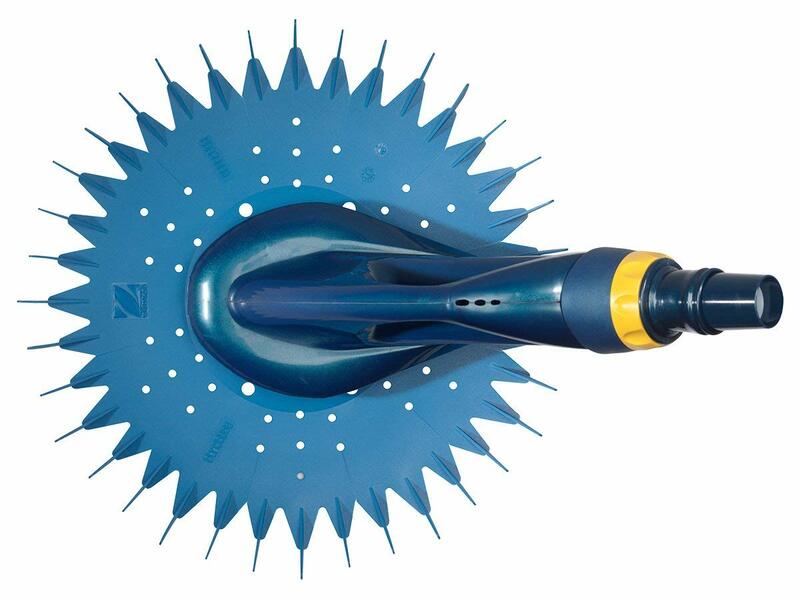 In single skimmer installations the FlowKeeper Valve must be used. The BARACUDA G3 comes with one (1) Year limited warranty on product. It also provides a two (2) year warranty on parts. Overall the BARACUDA G3 is an advanced suction side robotic pool cleaner, not pressure cleaner. This robotic cleaner is designed to utilize a single moving part for maximum longevity of the product. The G3 is an extremely long lasting product and it triumphs the other popular brands like Polaris easily in terms of price. 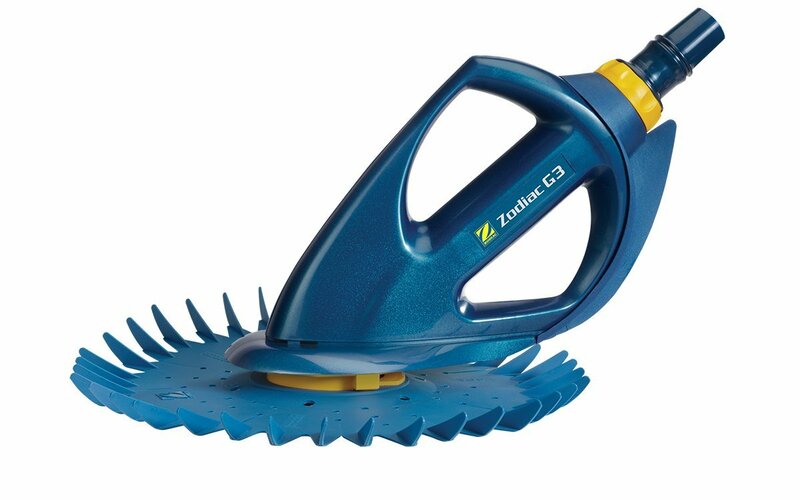 If you are looking for a pool cleaner that is designed for optimal pool cleaning performance, ease of use and minimal power consumption, then you should definitely consider the G3.